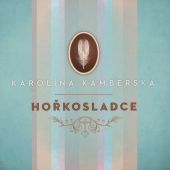 The new album of songwriter Karolína Kamberská, the author of all songs and former half of the duo Sestry Steinovy, is aimed at different audience than last year’s solo debut called Hořkosladce. Although, it’s not so very different. “It’s an album of songs for children but when I was writing them I thought of the parents as well. There are plenty of jokes intended only for them because I think they would have to listen to the album many times. 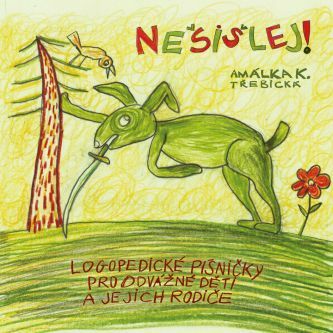 Children do love repetitions ad nauseam.” The album is called Říkadla a křikadla (Nursery Rhymes and Cries) and it is as uncombed as its recipients. 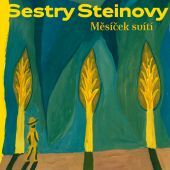 Fifteen songs and one bonus contain mainly a large dose of humorous children’s poetry which is emphasized by the harmony of three experienced musicians. 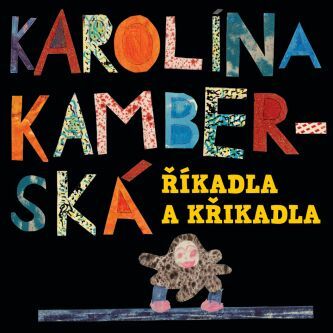 The children’s songs by Karolína Kamberská haven’t lost irony and provocation which are well known to the listeners of her songs for adults. 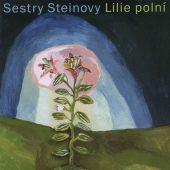 On the album you can find unruly wild songs as well as gentle lullaby or celebration of spring. 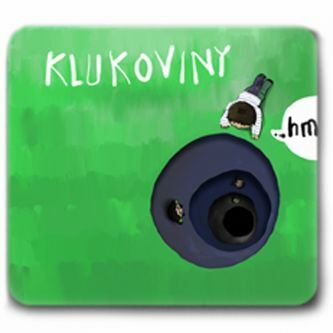 The concept of “family album“ is recognizable also for the assembly of coworkers which Kamberská calls “family business”. 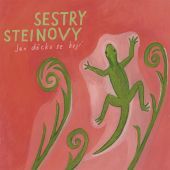 The cover is painted by the painter Tereza Říčanová in cooperation with her daughter Johanka Říčanová, graphic design is done by Petr Šmalec, the author of acclaimed books for children. The wild choires are sung by “girl punk choir” called Čilé papričky, which consists of Karolina’s daughter Sára Kamberská together with Rozálie and Kateřina Ponocná – daughters of multi-instrumentalist Honza Ponocný in whose studio the album was recorded. Ponocný recorded majority of guitars and basses, the percussions were recorded by another longtime collaborator of Kamberská, David Landštof.